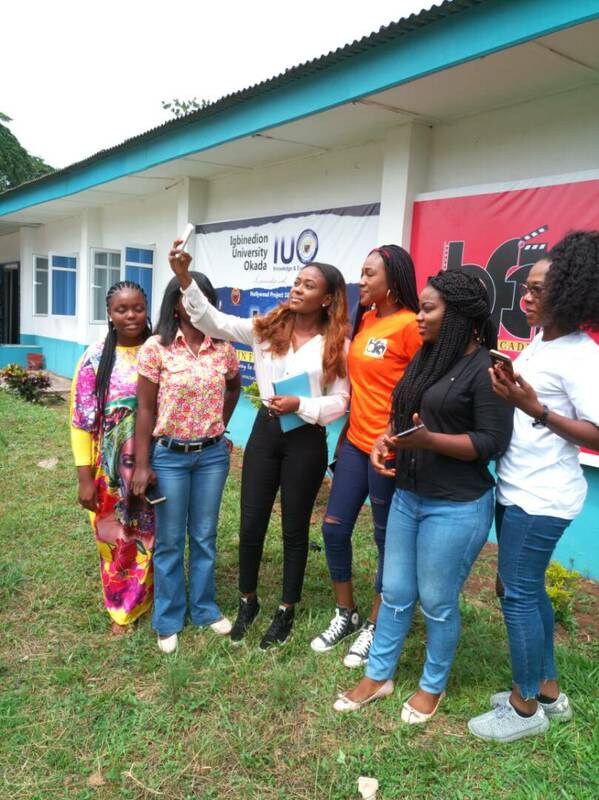 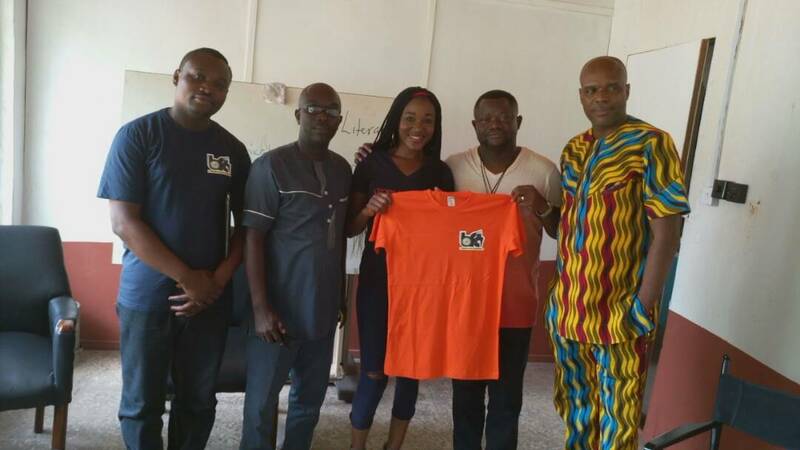 Popular Nollywood actress, Judith Audu was among the first sets of celebrities to grace the newly established Benin Film Academy, Igbinedion University, as they finished their week long orientation for fresh intakes. 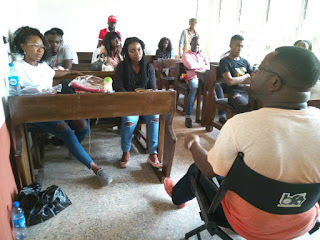 The multiple award winning filmmaker who just released her latest work ‘Just Not Married’ shared her experience with the new students and encouraged them to make use of the opportunity which they are seeing on a platter of gold as nothing like that was available for them while they were learning the trade. She was later presented with BFA T-Shirt to appreciate her visit. 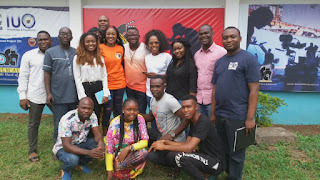 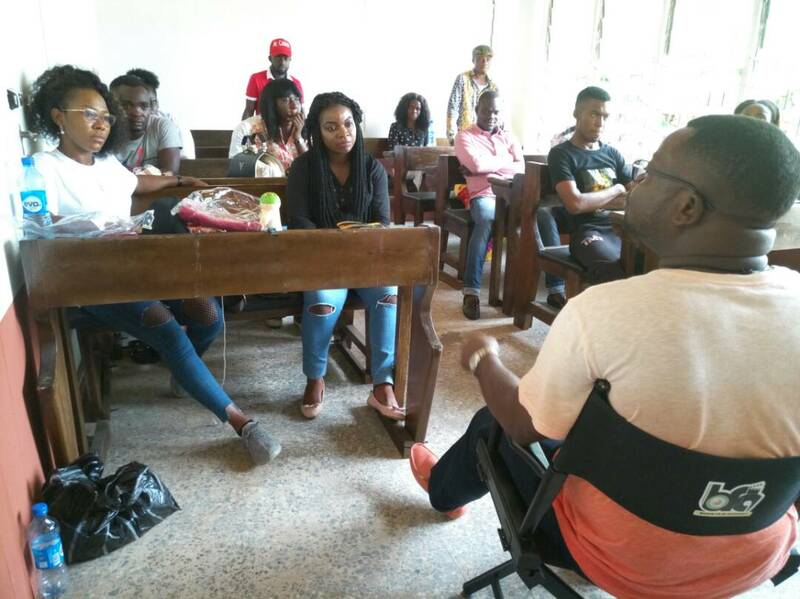 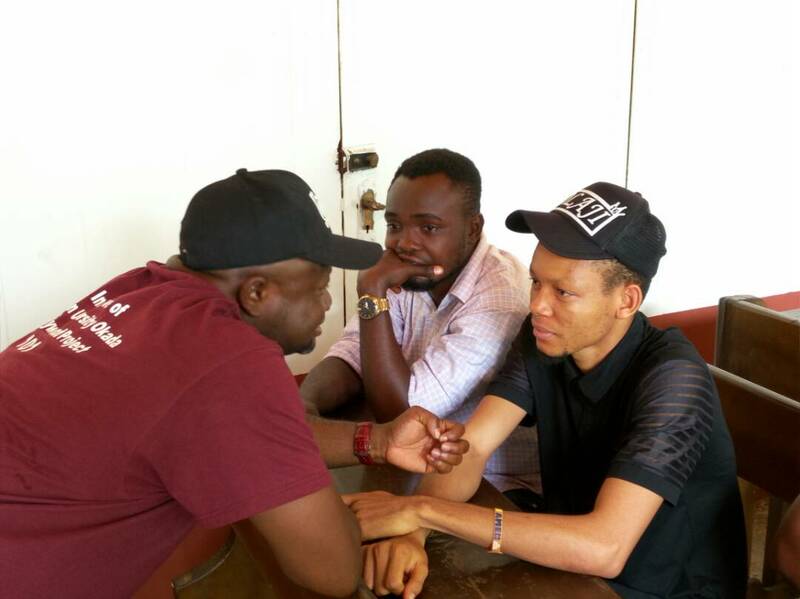 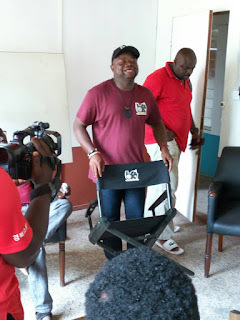 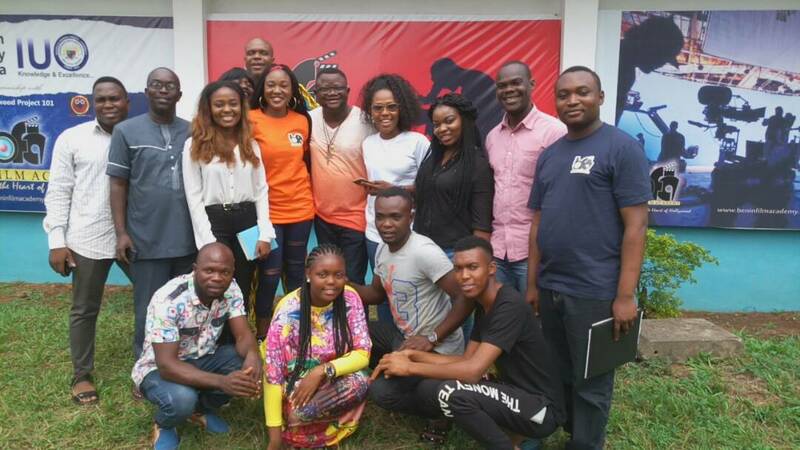 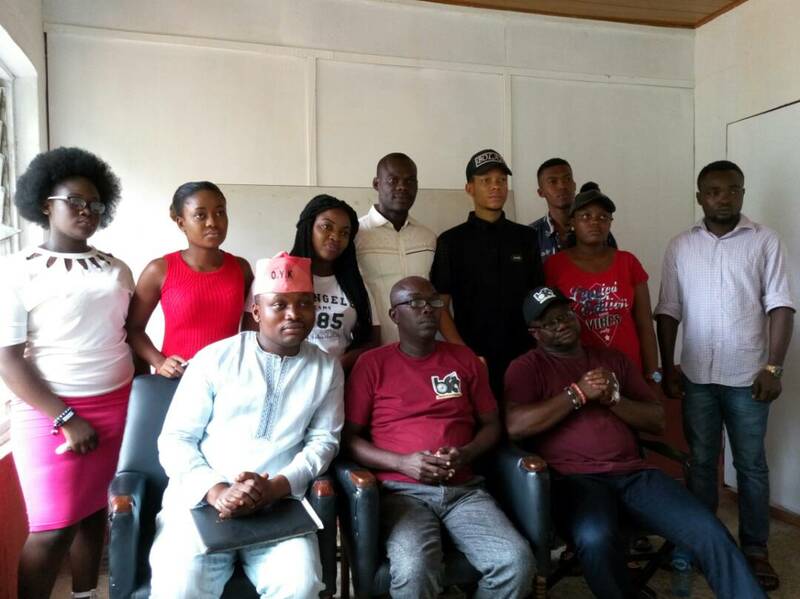 The visits which heralded an awesome experience for the upcoming Nollywood greats, gave them opportunities of meeting different celebrity guests and lecturers who were on hand to attend to their various questions and also took them on a first class orientation. The Academy which is on its permanent site at 69 Airport Road, GRA, Benin City, is poised to start lectures for fresh students on Monday June 19, 2017 as the admission is still ongoing for interested candidates. 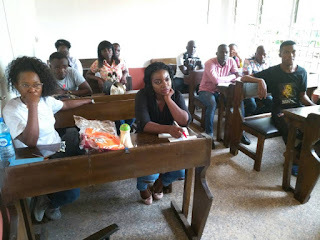 For enquiries on admission and other information, please call 08053818141, 08161115515.